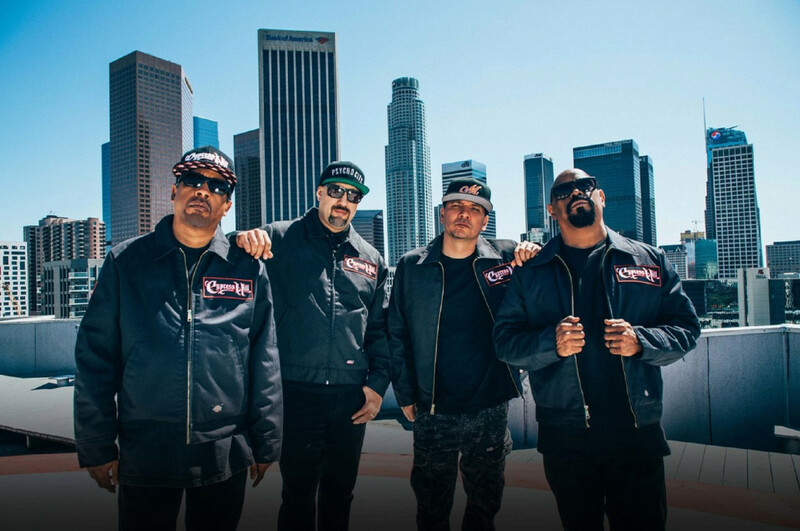 Cypress Hill members B-Real, Sen Dog and DJ Muggs are all in agreement on the most memorable part of recording their classic hip-hop album “Black Sunday,” which celebrates its 25th anniversary this year. But then again, their memories of this particular experience may be a bit hazy. It happened when the rap group — who will bring their Haunted Hill shows to Gramercy Theatre on Halloween night and the Warsaw on Nov. 2 — were recording the last song for the album, fittingly “I Ain’t Goin’ Out Like That,” at Baby Monster Studios in New York. When the song was done, they proceeded to immediately sequence the entire album and have their own private listening party. “We listened to it with all the lights off while we were totally f–king flying off the mushrooms,” says B-Real. And as if they weren’t high enough, Muggs (real name: Lawrence Muggerud), 50, says they were also smoking weed as they played “Black Sunday” through three times. 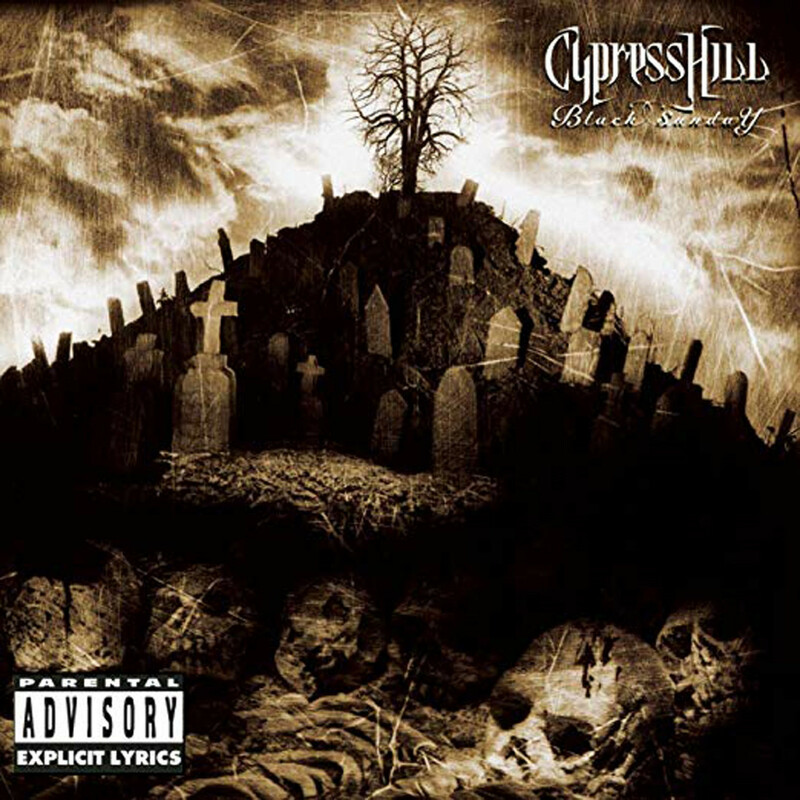 There was definitely something special in the air when “Black Sunday” was made: Cypress Hill’s second album, which came out on July 20, 1993, scored the hit single “Insane in the Brain” and went triple-platinum. 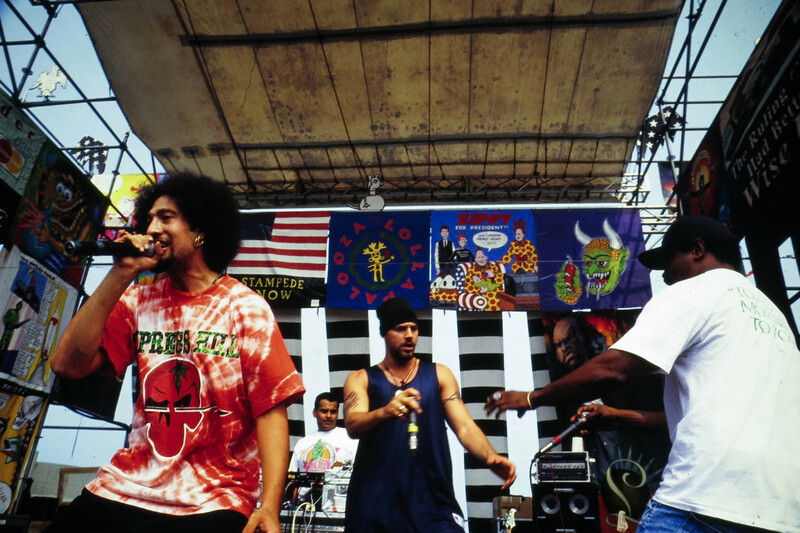 They also took the party from the studio — “There was a lot of marijuana and a lot of mushrooms throughout that whole recording,” says Sen Dog — to the streets. They hit clubs such as Limelight, the Tunnel, Red Zone and Mars. “Wherever hip-hop was, whoever was doing a show, we would go,” says B-Real.